The 5 Best Craft Stores in Arkansas! Whether you’re opening up an Etsy shop or you simply enjoy creating art as a form of relaxation, a good craft store is essential. Find fun art kits, sewing tools, paints, fabrics, and much more at Arkansas’ best craft stores. Here are our favorites! This spot isn’t really known for being a craft store per se, but they do offer an impressive selection of craft supplies at impressive prices. You’ll find some unbelievable deals on name brand and closeout craft tools, kits, and supplies at Tuesday Morning, which has been in business since 1974. A to Z is a variety store on Midland in Fort Smith. The best part about this store is that you can find great crafting supplies at a discounted price. This is a great spot to shop for school projects or if you need a lot of supplies for not a lot of money. This place originally opened way back in 1881 under the name Jungkind. That’s a long time to be selling art supplies! In 1997 it took on its current name, ART Outfitters, and today is locally owned and operated, outfitting artists in the Little Rock area. If yarn is your thing, check out Hand Held Knitting in Fayetteville. Hand Held offers novelty and designer yarns that are exclusive to the Northwest Arkansas area. 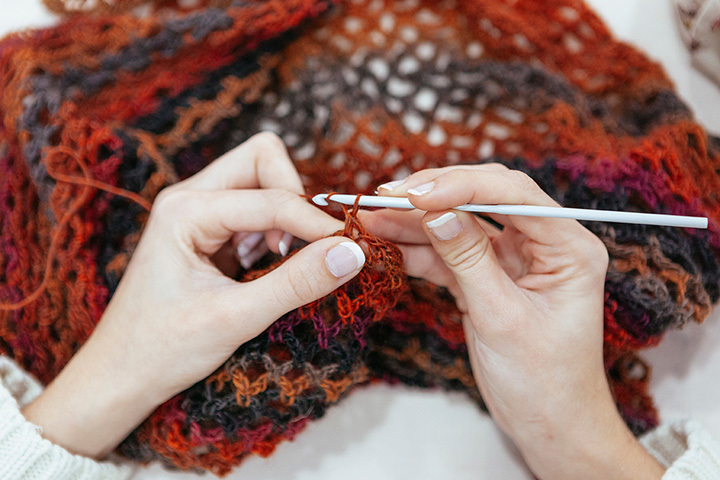 Want to learn how to knit? Sign up for one of the awesome classes this place offers. The Fabric Gallery is the perfect store if your project involves fabric. This popular Springdale store offers beautiful designer cloth that’s sure to be perfect for all of your fabric crafts.